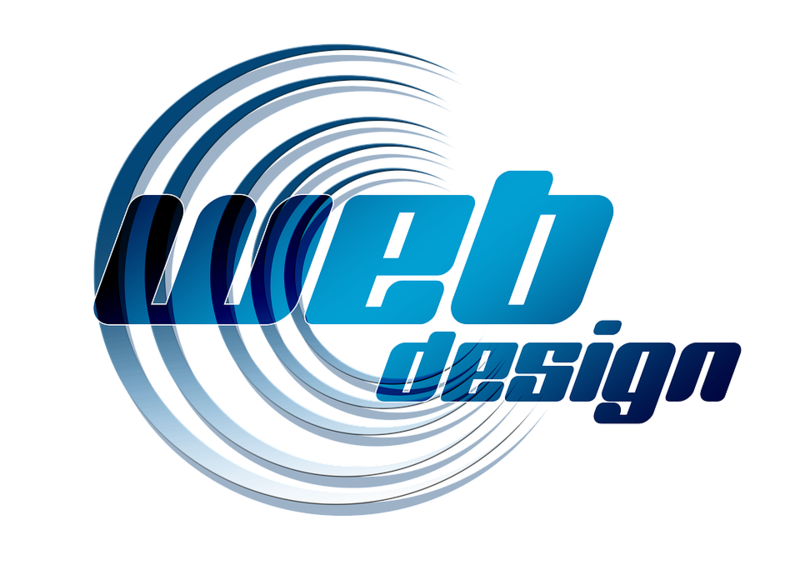 So what’s trending in the world of web designing? Bold typographies, cinemagraphs, GIFs, animations and much more that is being widely accepted. These are some of the techniques that are being liked by the audience and hence have found their way in every web design service provider‘s to do list. Having said this, there are certain trends that the audiences would love to hate. Following them could cause a negative influence on your website’s popularity. Let me take you through such negative design trends that should be dodged to stay ahead of the race. A parallax web design is sure to cast a spell over the audience with the 3D effect that it effortlessly emotes. Looking at its elegance a majority of the web design service provider have started jumping on this bandwagon, due to which the authenticity of this designing trend is slowly losing its sheen. As far as possible, try avoiding the parallax design and hop onto different designing trends that is sure to steal the limelight. How we all love to watch videos that are meaningful and relevant. It has always taken a front since the time it was put into use. The demand for a better user experience is slowly killing its usage as it eats up a lot of time in loading if not properly optimized; affecting the user experience. ‘Content is the king’ – Therefore, make sure that you have decked up the king in the right attire. The age-old typography with the standard style and font should now be removed from your websites as many new and creative typographies have made their presence. Avoid using the old typography trend to survive in the newly refurbished market. When Carousels first made an impact in the world of web it soon gained momentum within a short period of time. Seldom did anyone know that it was here to stay as a fad and not as a trend. One of the biggest shortcomings was from the usability point of view. Though it was visually appealing it made it difficult to hunt down relevant contents and information. Make way for some white space in your web designs. Before you paint your website, make sure what each web page should consist and accordingly fill in the required contents. The trend of fitting everything in a single page is doing more harm than good as the audiences are getting distracted by the chunks of content that they get to encounter in the very first meeting. There is a very beautiful quote which says – “Follow sound business trends, not fashion trends”. Hence, before crafting a web design, analyze the market trends and be wise enough to identify the positive trends and the negative trends. This will give you a clearer picture as to how a website should be designed and what elements it should be coated with. This entry was posted in Technology and tagged web design service provider. Bookmark the permalink.